Adopt reasonable tactics and take on legions of commanders from all over the world in team-based conflict and chaotic battlefield. Join in epic, explosive online multiplayer tank battles. Relive the greatest tank battle of World War II, download now the best tank game for free. Easy to start and finish battle just in 3 minutes. 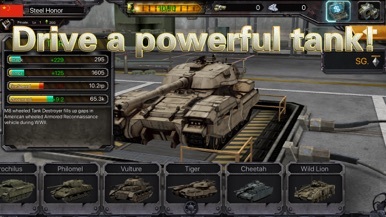 Destroy as many tanks as you can for victory and glory. Choose your favourite tanks among the dozens of powerful tanks of World War II. Upgrade tank five parts to make it faster and stronger with customization of pattern and decal. Fill up the tank, find your enemy and let them know who is the winner of the war. ●Fight with friends all over the world. 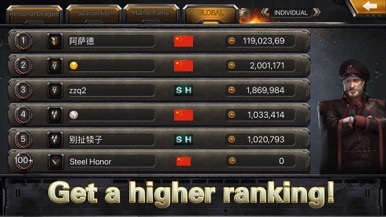 ●Create a legion and make it the TOP1 with friends. ●Gain amazing prize from the weekly tournament. ●Three modes:free-for-all, team and event mode. This must-have app helps you make the most of your experience before and during ASTA’s events. ASTA (American Society of the Travel Agents) is the world’s largest association of travel professionals that promotes, defends and inspires the retail travel distribution channel. For more, visit ASTA.org.